CTRL Marine Solutions Ltd (CTRL) is a law firm and marine consultancy which provides Members with bespoke Claims, Technical, Risk and Legal services at favourable rates and on flexible terms. CTRL is one of the first organisations of its kind to be set up by a P&I Club. CTRL accept instructions from Club Members on a wide variety of shipping and personal injury disputes, including matters which are not traditionally covered by the Club. 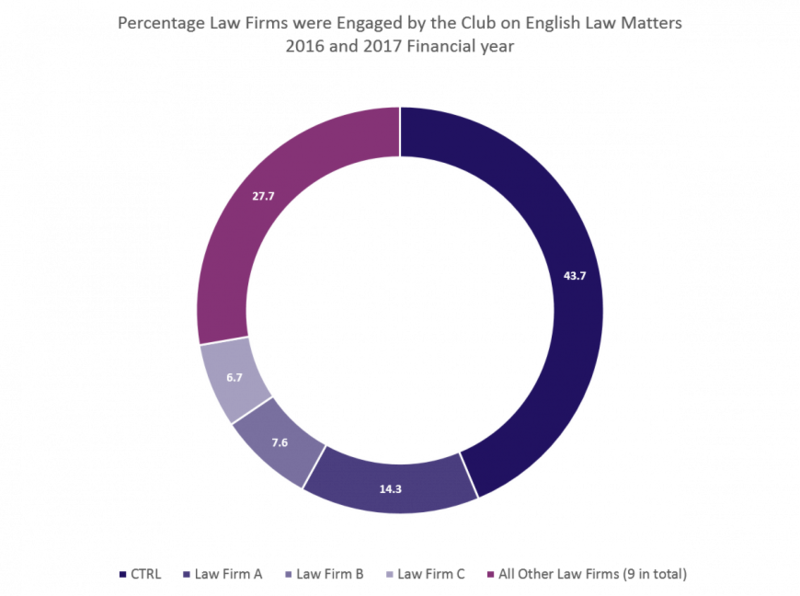 In 2016/2017, CTRL were instructed on 43.7% of English law legal matters in which the Club were involved. This represents a significant saving in costs for Members of the Club, given CTRL’s competitive rates when compared with other law firms. Club Members can also take advantage of the CTRL Benefit Clause, which forms part of the cover provided by the Club. This entitles Members to two hours free legal work each year on qualifying English law matters. By insuring with the Shipowners’ Club, Members gain access to CTRL’s legal assistance on covered and non-covered matters at competitive rates and with significant discounts. Our clients have found this to be invaluable in the current environment of ever-increasing legal costs.